Several Groningen businesses have come together to develop a King’s Beer (koningsbier) in honour of King’s Day celebration in the city on 27 April. According to the Groningen Internet Courant, Martinus Brewery, café Soestdijk, Groningen Beer Festival and IBM collaborated to create the festive beverage. Open, adventurous, curious and a little bit eccentric – those are the traits that IBM’s Watson computer system came up with that best described both Groningen and the House of Orange. Watson analysed stories and articles about the city and the royal family to identify shared characteristics. With those adjectives in mind, Martinus, Soestdijk and the Beer Festival came up with a beer for the occasion. #nuver #martinus speciaal gebrouwen met graan uit #westerwolde ! #rodeemmer #bellingwolde voor de Koning! 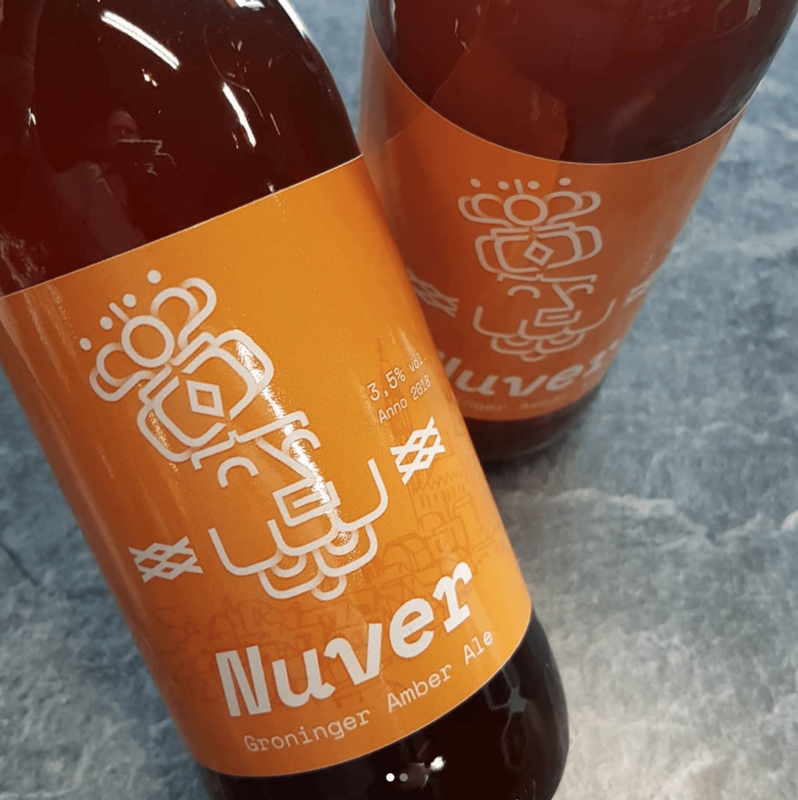 The beer, which will be an orange-tinted Groninger Amber Ale, is named Nuver, a word that means “friendly” and “eccentric” in different parts of the province of Groningen.  Nuver is brewed with hops from Zuidbroek and a grain known as “Rode Emmer” from Bellingwolde. Attendees of the Beer Diner last week during the Groningen Beer Festival got to sample Nuver for the first time. Martinus Brewery and café Soestdijk will be serving the beer on King’s Day.